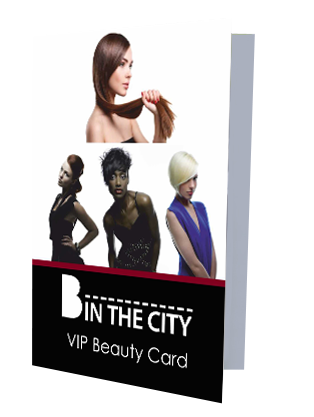 With B In The City's VIP Beauty Card you receive 4 separate treatments worth £150, all for £45 TOTAL. Please note Yasmin the Beautician will be away from 27th Feb - 26th March so no Beauty appointments during that period. VISIT 1: Cut & Finish inc Shampoo & Conditioning & Hair Design Advice. VISIT 2: 10 Highlight Foils with Colour Consultation, Shampoo & Finish. 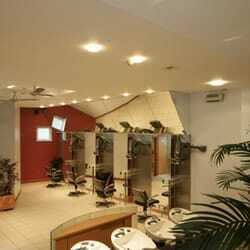 VISIT 3: Express Facial (30 mins) & Eyebrow Shape. VISIT 4: Swedish Back, Neck & Shoulder Massage (25 mins). All normally valued at £150, you receive ALL 4 VISITS FOR £45 TOTAL.  That’s 2 Hairdressing AND 2 Beauty treatments….all for £45! Plus you may buy these cards as gifts. In fact; buy 2 or more and we’ll take £10 off the total. Insanely good value! HOW IT WORKS: Each Beauty Card is valid for one person (cards cannot be shared). You buy the Card which is posted to you that same day, then you book directly with B In The City when you receive your card.